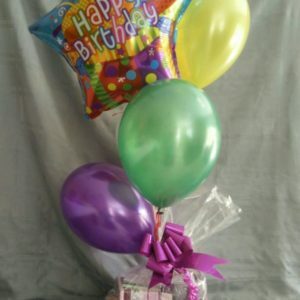 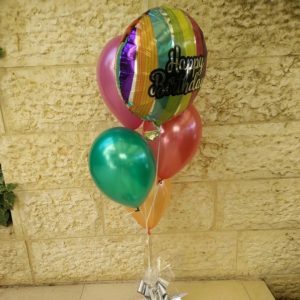 Unique Gifts - Tamarim Concierge - ORDER HERE! 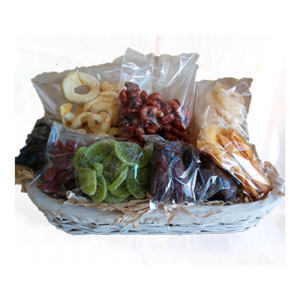 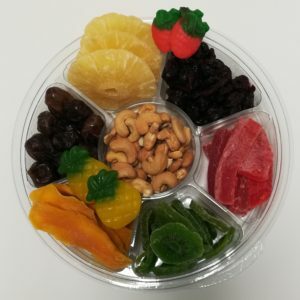 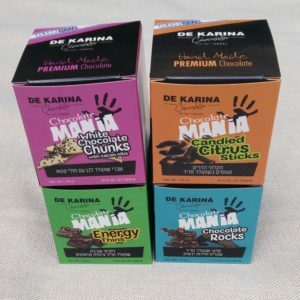 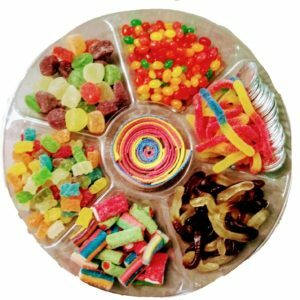 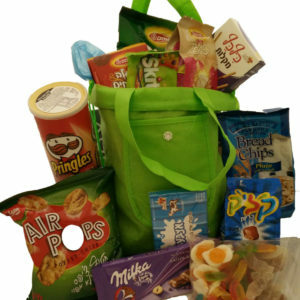 Tamarim create unique gifts based on your specific direction and desired theme, accommodating all kashrut requirements, as well as any additional special dietary needs (gluten free, nut free, dairy free and/or organic). 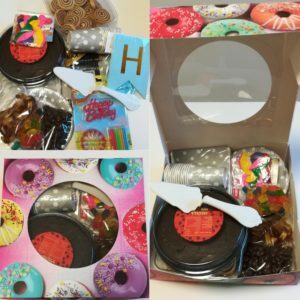 Birthday in a box – Everything you need for an instant celebration! 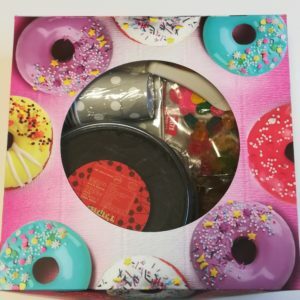 Donate a Lone Soldier Kit – with added toiletry care package and winter add ons.